Don't ever forget the strong souls that have fought for us to enjoy simple freedoms like attending BBQs and wearing glitter. Thanks to a friend, I ventured out on Memorial Day weekend to rock out at the Chad Clifton Foundation's Concert for a Random Soldier for the first time. Meredith of Patchwork Crafters curated a memorable treasury as another way to celebrate the holiday. Patriotic gift ideas include star napkins by Simple Blue, red, white and blue earrings by Becca's Beauties and my American mermaid magnet. Summer Begins... Happy Memorial Day! Looks like that was a great concert! Thanks as always for hosting this linky!! Wonderful treasury! Just one for me this week, but it was so beautiful... Off to check out the rest! 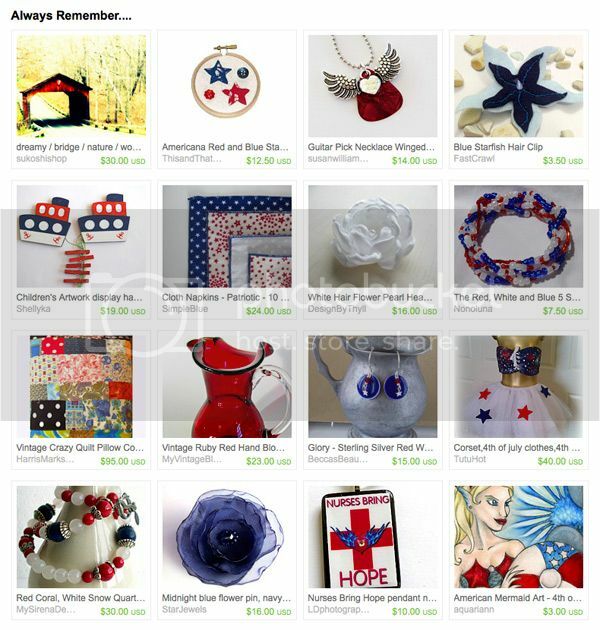 Love the red, white and blue treasury! 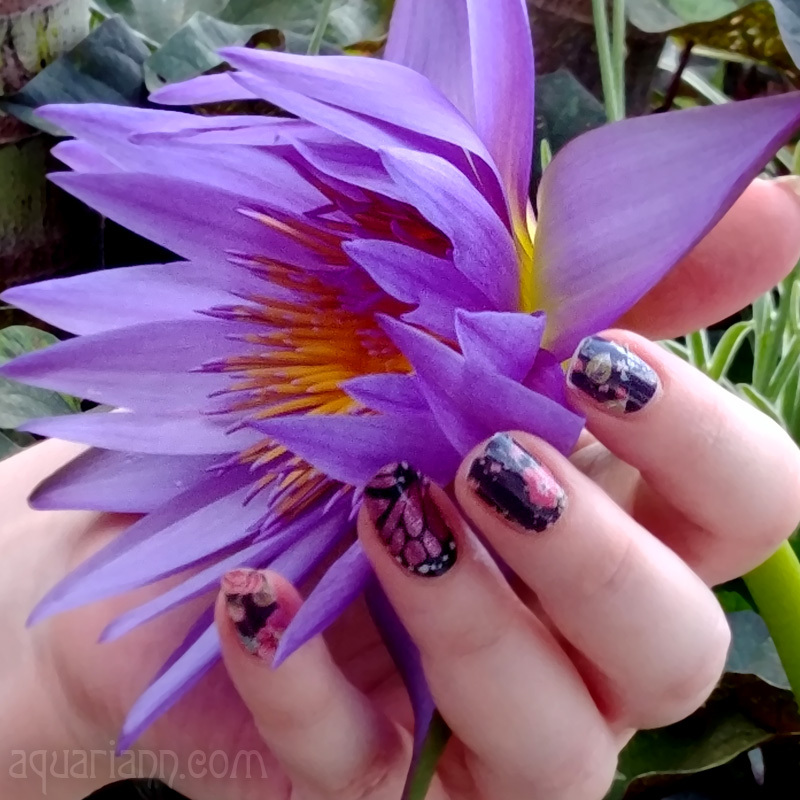 Love your Work, cant stop making treasuries!